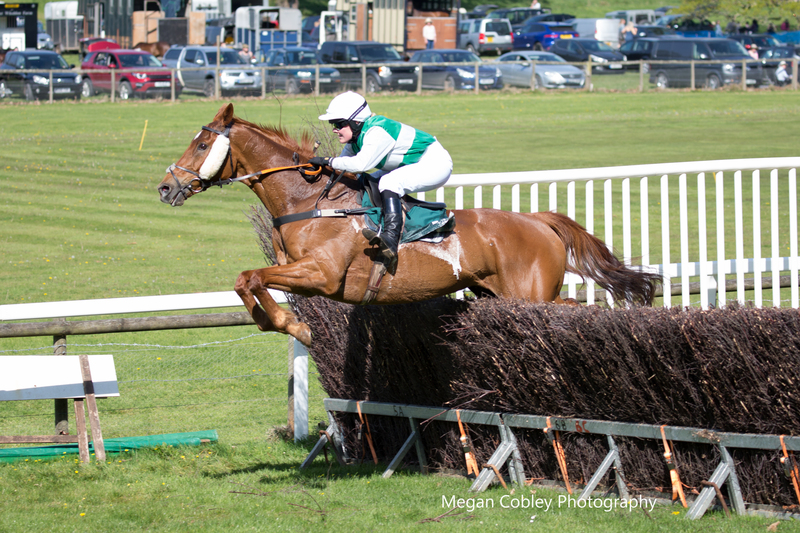 IT was a day of doubles on testing going at Upcott Cross, where a healthy total of 74 runners faced the starter in eight races. Kayley Woollacott’s successful season continued thanks to Cinevator’s Hunt race win and Jepeck’s hard fought Confined victory. 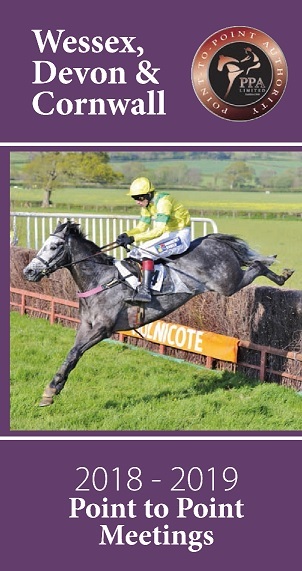 Harriet Skinner was enjoying her third career success on board ex-chaser Cinevator – “a brilliant serious spin”, in her words. Rose Ash trainer Kayley Woollacott went on to saddle her 16th winner of the season when the progressive Jepeck (Jamie Thomas) got his head in front on the line in the colours of Jon Pike to beat According To Harry. Jepeck gained the first of his four wins in the opening race of the season at Black Forest Lodge and, “loves cut in the ground and a good test,” according to his trainer. Robbie Henderson steered the Ed Walker trained Annwyl to win the Mares and Fillies Open Maiden. “She has been a bit slow at her fences in the past, but we have done a lot of work with her and she jumped big today,” commented the jockey. 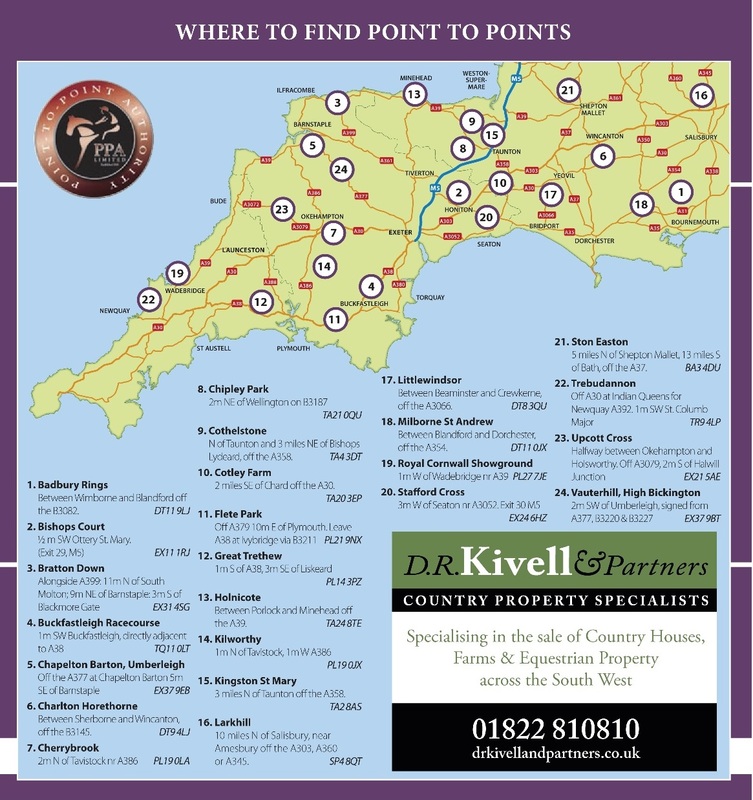 Saturday, 18th April 2015, the Dartmoor Point-To-Point, Flete Park, nr Ermington.